Sy King Locksmith’s automotive locksmith can cut or program replacement Honda car keys for most models including the Honda Accord, Honda Civic, Honda CRV, Honda FRV, Honda HRV, Honda Jazz, Honda Prelude and the Honda S2000. 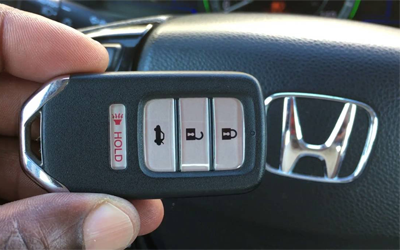 Our auto locksmiths use specialist diagnostics equipment to program Honda transponder keys. Need to replace a lost honda car keys? If you have misplaced or lost your Honda car keys, Our Locksmith can provide you with new ones at a Cheaper of the cost that a main dealer will charge. If you want to get replacement keys from the dealer, you are have to get your car to the dealer’s garage which could be costly. We can save you time and money because our service comes to you at anytime you want day or night. Is spare honda car keys required ? 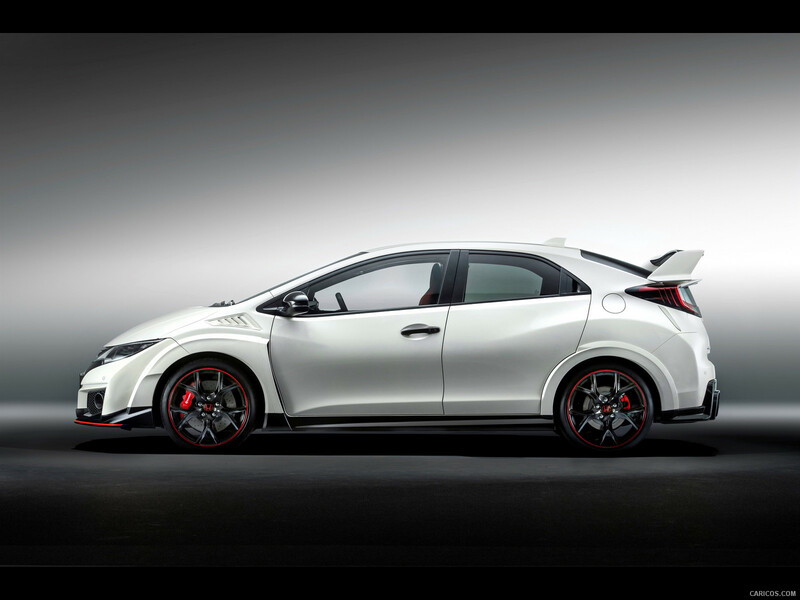 If you have bought your Honda car second hand, it may come with only one set of keys. Our Automotive locksmith recommends that you should have at least 2 sets of keys so that if you accidentally break, lose or misplace one, you have a back-up set. Our automotive locksmith can provide you with replacement keys, cut and programmed at your car while you wait. We don’t have to acquire the red master key to do it. Sy King Locksmith in Orlando,FL offers 24 hours on-road emergency locksmith assistance for any Honda on the road . We offer ignition lock service and can replace your lost Honda keys. Our locksmith offer fast road lock services for any Honda, we can have our mobile locksmith technicians in your location in 30 minutes or less. Our Honda car keys solution offer locksmith services on the road 24 hours a day, 7 days a week. See our service area’s to know how far we are from you .